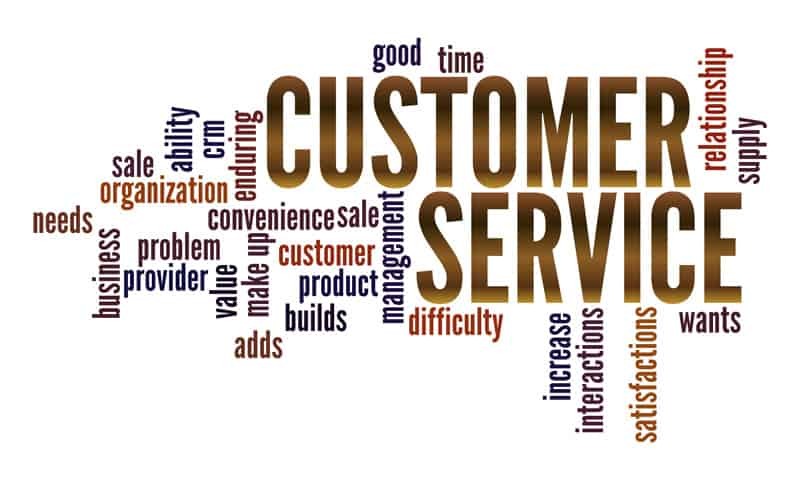 Customer Service Tips to Improve Your Business that is Delivering a winning customer service has become a quandary for every business. 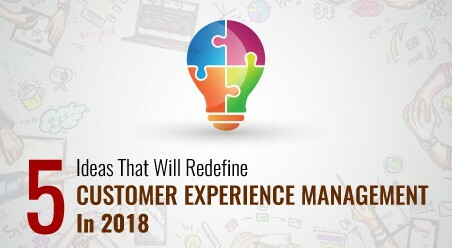 Thanks to the sudden spurt of communication channels and touchpoints – Customers have become omnipresent and companies are finding it difficult to tackle them in all the avenues. Customers nowadays demand prompt service over any communication channel. Inevitably, this calls for every company to be at its toes all the time. To lessen this challenge, Kate suggests looking into the customer demographics data. In her opinion, customer demographics determine channel preference. And analyzing it extensively shows insights as to what channel the customers prefer. For instance target audience between 18 – 35 years of age prefers digital and online self-service channels. Any company having such a target audience can emphasize more upon chat, SMS & Twitter etc. So start examining your customer demographics data; pinpoint the channels that your customers will likely want to use and deploy them according to best practices. Today, we cannot expect customers to start and finish their communication on a single medium. Right from phone call, email, chat or web self service – customers interact with a company over any channel that is most convenient to them at that point. And that’s not it – they expect to smoothly switch over channels without having to restart the conversation. To deliver such high-end demand, companies need no less than an integrated solution with robust multi-channel integration capabilities. Having this by the side, customer facing agents will have a full view of all customer interactions. Not only will the channel convenience will be there but customer agents will pick up the conversation from the point it was last left off in some other channel. 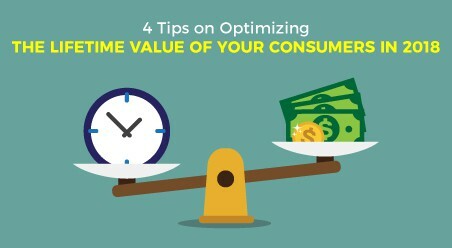 Understand the type of queries that your customers come up with. Segregate them and form channels for each type. For instance, offer a live-assist channel for time-sensitive queries. Likewise, offer other channels for remaining query categories. Convey this to your customers. In this way you can steer them to use the right channel for their questions, and maximize the value of every interaction. 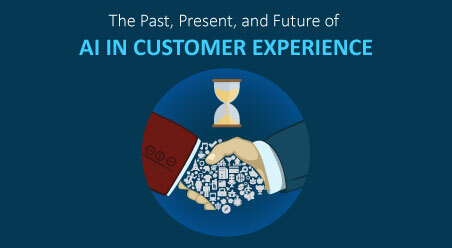 Today’s Hyper-Informed Customers demand no short of a personalized service. So as a company – you ought to know your customers name; their purchased products, service issues, channel preferences and past interactions. 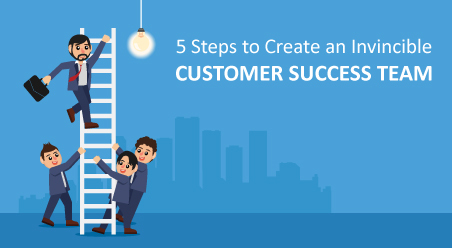 And all this can only be possible when you integrate your customer service applications with customer databases, commerce platforms, product recommendation engines, web content management systems, and marketing automation apps. 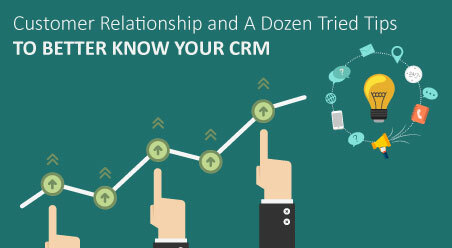 We suggest: Investing in a unified cloud CRM application that orchestrates your customer records together and gives you a complete insight into the data. 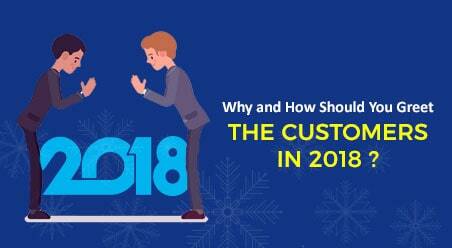 Not only does it make you more apt towards delivering a personalized customer service but you can do it freely from practically any location and time (thanks to the cloud technology).